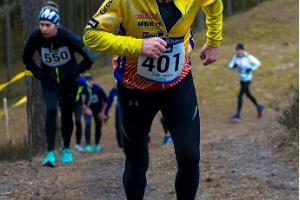 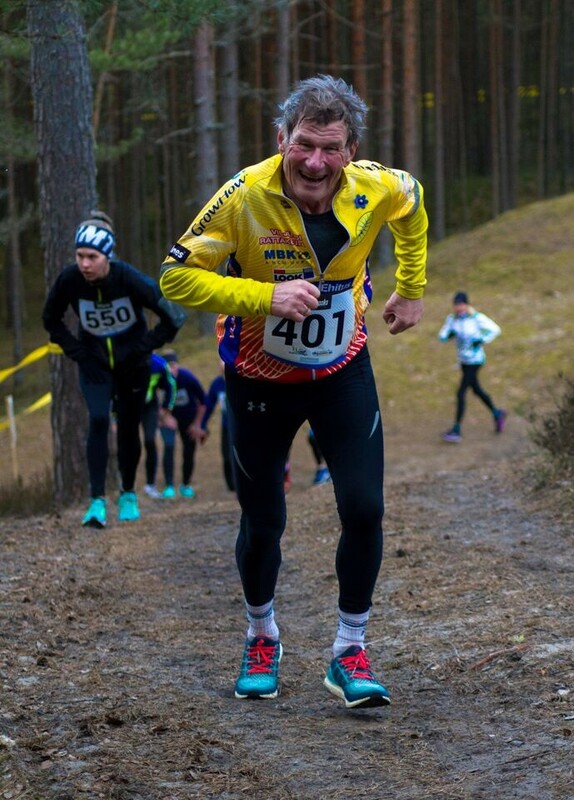 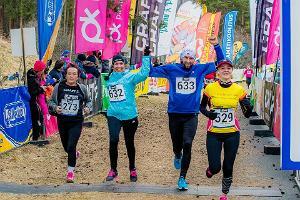 Active season starts with Dune Trail Run – first stage in Two Bridges Club running series. 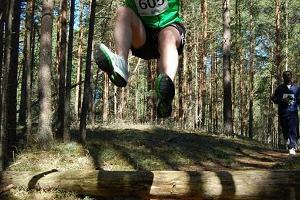 8.3 km trail run is truly an experience you shouln’t miss. 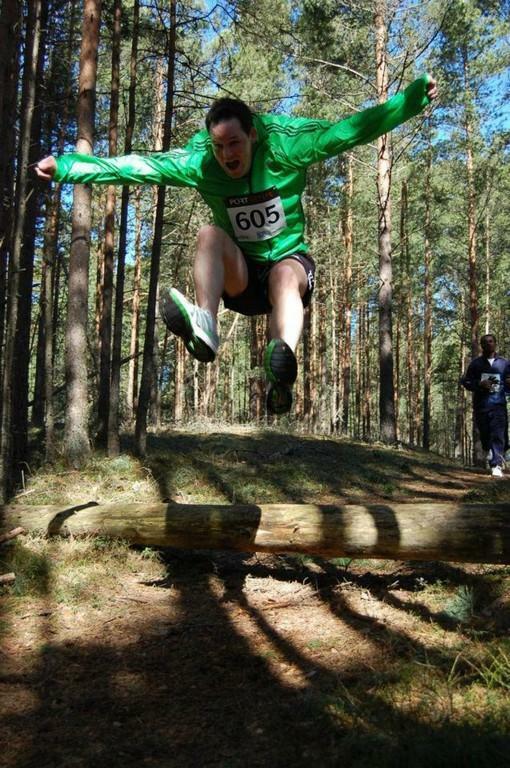 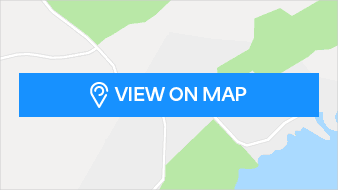 Pine forest, gorgeous landscape, picturesque sights, highest dunes in Estonia. 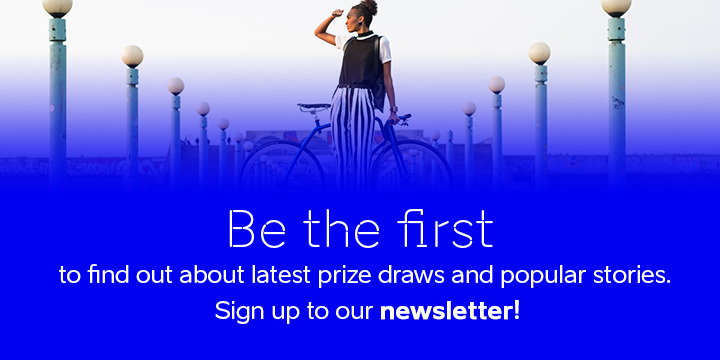 Not to mention the sport challenge, and inspiration you get for the rest of the season. 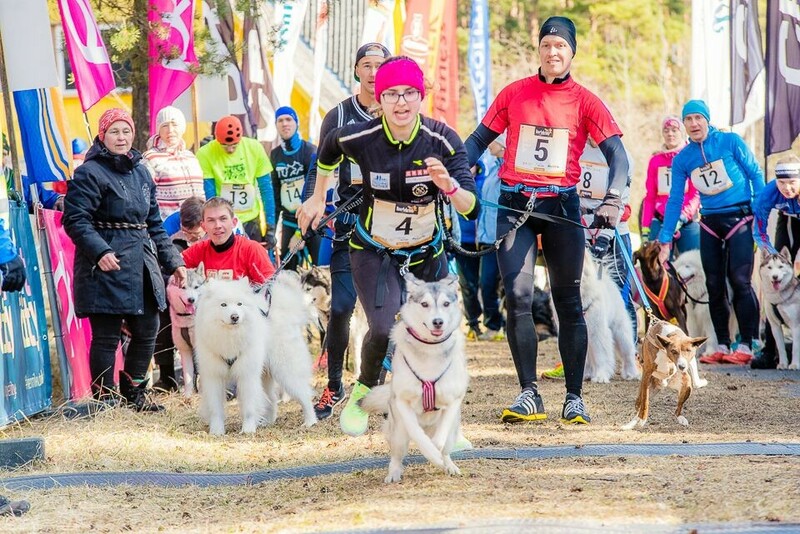 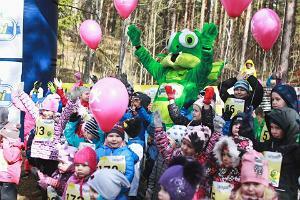 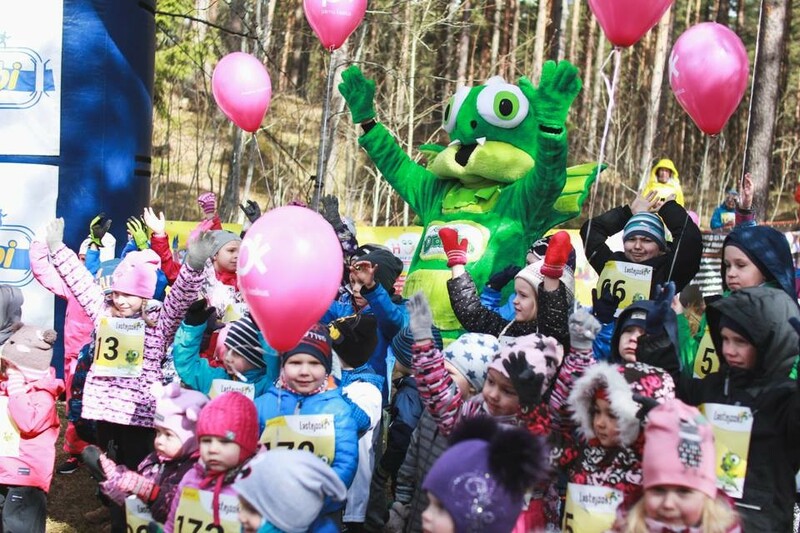 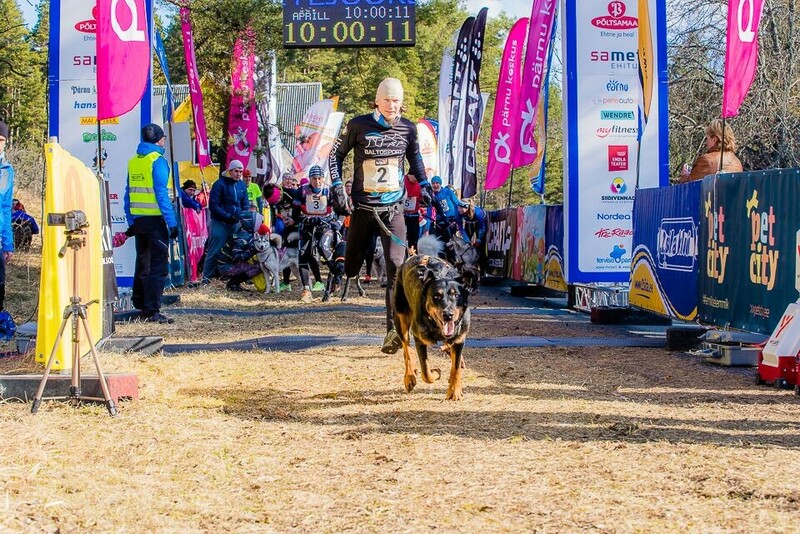 That’s an event for whole family: running, nordic walking, kids run, canicross.